Evening primrose oil - spectacular hair regeneration! This small plant with yellow flowers is very popular and well-known to most of you - it grows on meadows, along roads and sometimes even in town squares. Evening primrose is a plant that is so common and widespread that we tend to not pay attention to it. Meanwhile, this tiny flower is a strong weapon in the fight for beautiful hair. Not everyone is aware of the fact that from Oenothera we obtain oil with such incredible properties. It is a plant commonly used in cosmetology. Pure and natural evening primrose oil (oleum oenotherae) is perfect for hair oiling or as an addition to hair masks, conditioners or mists. It is irreplaceable in regenerating and nourishing wisps. If your hair is dull, dry, damaged and difficult to style - evening primrose oil will be the best remedy. This product is rich in unsaturated fatty acids from omega-6 and omega-3 groups (mainly linoleic and linolenic). Therefore, it is suitable for high porosity hair, very damaged of bad condition, dull and brittle. It is an interesting fact that evening primrose oil contains 75% of omega-6 fatty acid which means that there is more linoleic acid than in sunflower oil, black seed oil or pumpkin seed oil. It will take a perfect care of very damaged hair as well as scalp. Moreover, it stops toxins from penetrating into the wisps, protects them from adverse effects of external factors and from mechanical damages. Therefore, if you often dye your strands, blow-dry with hot air, straighten with high temperatures or use hot rollers - evening primrose oil is a great antidote to damages caused by all these styling tools. Thant is no all, what evening primrose oil has to offer. It is a diversity of minerals, necessary for hair, for example zinc (influences the absorption of vitamin A, regulates the work sebaceous glands), selenium (prevents hair loss, is a strong antioxidant) and magnesium (take part in the production of keratin which hair is made of). Moreover, vitamin E contained in this oil, also called the vitamin of youth, has direct influence on the condition and youthful appearance of wisps. It is a stron antioxidant which means that it reduces free radicals. Thanks to it, hair does not fall out, it is not brittle but grow strong, healthy and resilient. Phytosterols contained in evening primrose oil have beneficial influence on the condition of your scalp and hair. They have direct impact on collagen synthesis (necessary for hair), moisturise and provides resilience. Phytosterols also work on the scalp: boost regeneration of epidermis and ease irritations. If you dream of having beautiful hair, properly moisturised, strengthened and regenerated, full of gloss and resilience - use evening primrose oil. This small plant is a remedy for all hair problems. 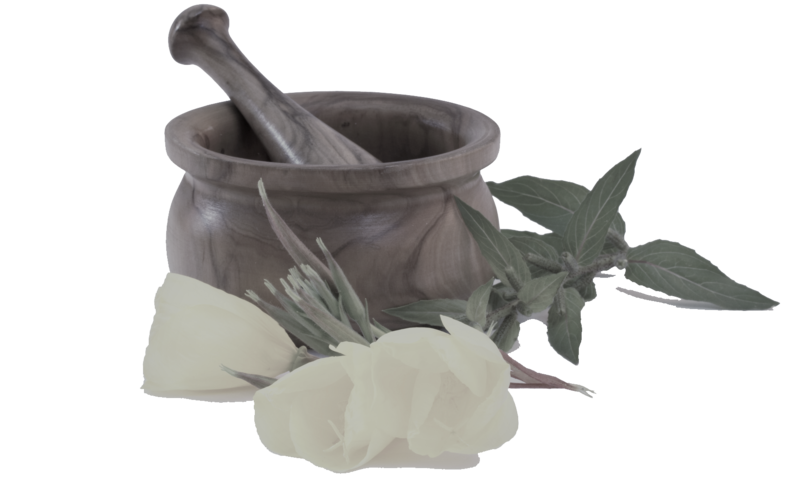 Evening Primrose Oil - Interesting posts!